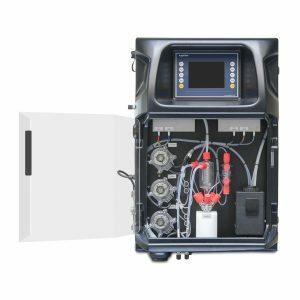 AppliTek owns an extended range of water and process analyzers, sustained through continued product innovation, in-house manufacturing and long-term support services. 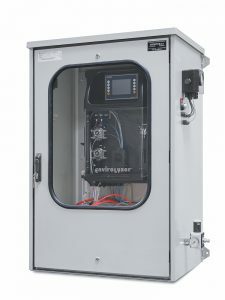 For more than 20 years AppliTek’s system integration division designs, engineers and constructs on-line monitoring systems, from liquid analysis systems to complex gas monitoring shelters, offering you the key to higher production efficiency, enhanced safety, cost control and finally your competitive advantage. Masters at work. 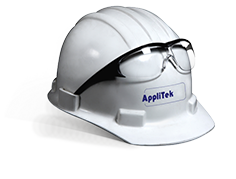 Thanks to our expert teams, AppliTek is able to supply you with the ideal formula for all your needs in process control/monitoring. 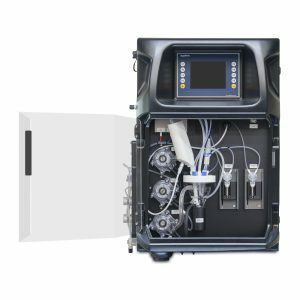 From feasibility to the basic engineering until the implementation of the analyzer system, AppliTek is and remains your single partner. Deeply rooted into the process industry, AppliTek has extensive experience with a vast choice of pretreatment techniques. We not only know how to handle and pretreat liquids but also slurries, powders and gases. Customers worldwide rely on our know-how in sample preconditioning. 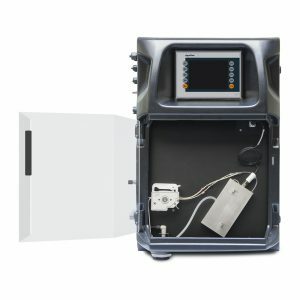 AppliTek has 20+ years of experience in the design, supply and commissioning of analyzer shelters made of concrete, chemical resistant materials, stainless steel according to customer's requirements. The AnaShell® solution comes to your plant completely equipped, certified and tested. 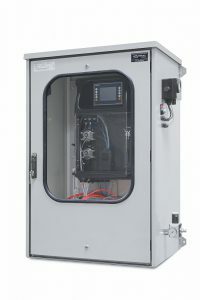 AppliTek engineers and constructs the most complicated explosion proof projects: shelters, cabinets and analyzers. All Ex-proof systems are supplied with the necessary certificates and comply with your standards and technical specifications. Straight-forward design, single methodology, single parameter, factory set measuring range. Single methodology, single parameter, factory set measuring range. 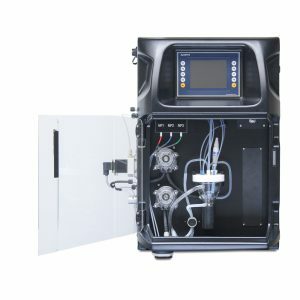 Available as standard Cr(VI) configuration or with built-in sample digestion for total Cr configuration. Standard analytical methods: colorimetry, titration (also Karl Fisher) or ion-selective. Combination of two different methods possible, or two identical analysis trains (e.g. double titration). Ex situ measurement: pH is determined outside the process in tightly controlled conditions. 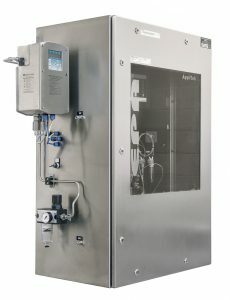 Smart features: automatic temperature compensation, automatic calibration, automatic cleaning. 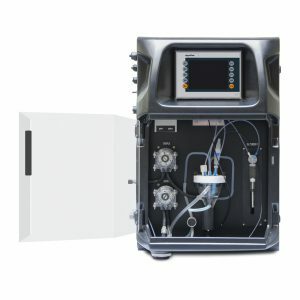 Let’s work out your application in liquid and gas analysis. 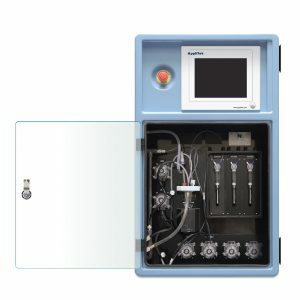 AppliTek is a specialist manufacturer of on-line, automatic analyzers and monitoring systems used in a myriad of environmental and industrial applications. 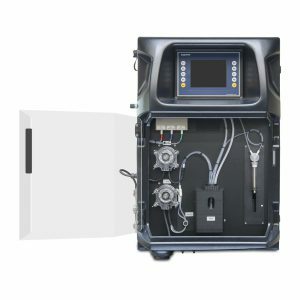 Every day companies and authorities rely on AppliTek on-line analyzers to monitor and control their assets and operations, in order to achieve compliance, to increase efficiency, to reduce costs and even to enhance safety. Inquiries? Contact our expert teams in the EU, USA and Asia for response within 48 hours.